History and mystery have always made for a good fit. What's better than old secrets, after all? 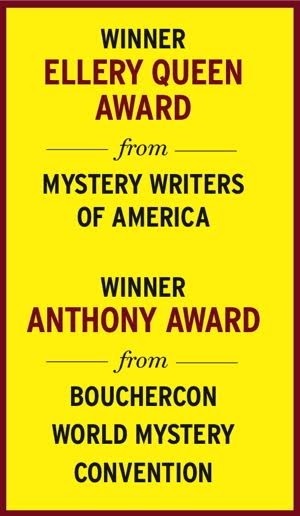 Kathleen Ernst does a nice job of mixing the two in her latest Chloe Ellefson mystery, which sends the Wisconsin collections curator to the uninhabited Rock Island State Park in Wisconsin's Door County. Chloe has been asked to research the island's Pottawatomie Lighthouse and help in its restoration plans. She's looking forward to spending a week mostly alone on the island except for a few campers and daytime staff. But her plans turn dangerous when the bodies of two women, both wrapped in fishing nets, turn up. 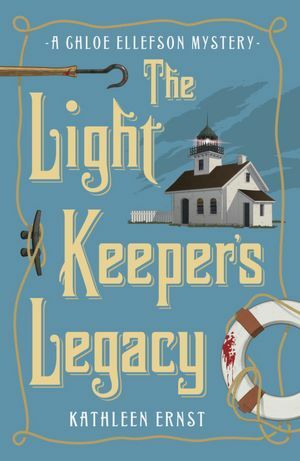 Alternate chapters go back in time to the 1800s, telling the stories of two women whom Chloe is researching: Emma Betts, a lighthouse keeper together with her husband, William, and Ragna Anderson, a Danish immigrant married to a fisherman, Anders. Both are strong, independent women who are fiercely protective of their families. As Chloe researches, she finds hints and whispers about an old murder somehow connected to one of these women. Chloe delves deeper into the old mysteries, as well as modern- day impacts on the island's dwindling population of fishermen. When she comes close to uncovering the secrets that killed the other women, Chloe is also in danger—especially on an island where there is no phone service and the ferry runs only a few times a day. While the mystery elements of this book are very good, what really elevates it are the historical tidbits of the real-life Pottawatomie Lighthouse and the surrounding fishing village. Even some characters, such as the Betts family, are based on real people. And the author, herself a curator, has spent time as a live-in docent at the lighthouse. Such rich historical details shine a light on a fascinating slice of American history. History and mystery abound in this Chloe Ellefson story centered on Pottawatomie Lighthouse in Wisconsin's Rock Island State Park.